Kingdom Hearts 3 wouldn’t be magical without having secret and optional lands to explore and in this game you can visit Winnie the Pooh’s 100 Acre Woods. Visiting this zone is optional, but you do get to hang out with Winnie and the gang. You can also get a sweet Hunny Spout keyblade for your trouble. 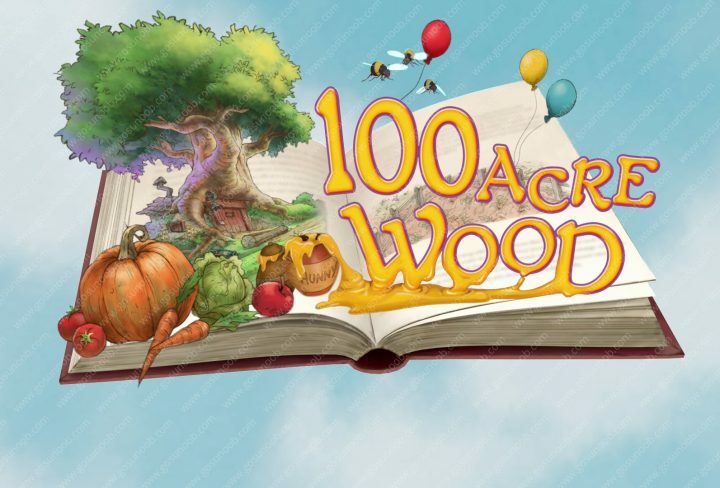 Finding 100 Acre Woods also completes the Home Again Trophy, which is important if you’re an achievement hunters. The only thing is that it takes a bit of effort to find it. How to find and enter 100 Acre Woods in Kingdom Hearts 3? You will have to have finished Monstropolis and then find Merlin in Twilight Town to gain access to 100 Acre Woods. Complete all Monstropolis quests and go back to Twilight Town. Look for Le Grand Bistrot restaurant near the spawn point. Wizard will not be visible initially. When you get closer to the restaurant a small cutscene will start and then you will be shown Winnie the Pooh book that teleports you to 100 Acre Woods. You will be teleported immediately, but you can go back out and return later, if you have unfinished business elsewhere. Whenever you want to visit 100 Acre Woods just come back to Merlin and use the book. It will be sitting on the table next to him. Honey Spout Keyblade stats and specials and how to get it. Acre Wood secret zone is not a large world. 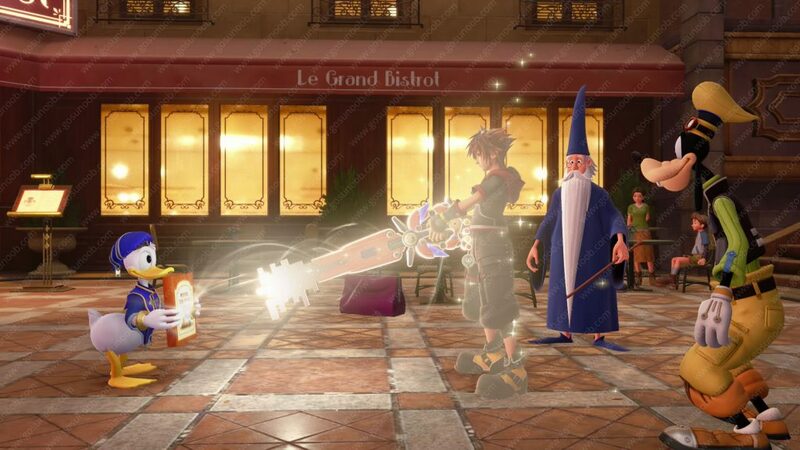 Best thing about it, beside hanging out with Winnie and Tiger, is that you get rewarded with Hunny Spout Keyblade once you complete all the tasks there. Approach each of the four fields and complete mini-games. Once you finish all of them and watch the cutscene you will get the keyblade and Kingdom Hearts 3 Home Again Trophy. Keyblade transforms into Hunny Blasters, two honey arrow shooting guns that will wreck havoc on enemies. Second form change is the Sweet Launcher that creates massive blasts. You will also get the Harvester ability and 6 on your strength and 5 on your magic stats.